Prompted by one our science methods course we took last year as part of our Master's program, Katie and I start our animal and habitat unit with an interesting exercise. We give each student pictures of a variety of animals (including a human) and plants. The students are instructed to independently sort and glue the pictures into animal and not animal categories. I think it makes my kiddos crazy when they ask if they are correct and I tell them, "you decide, it is up to you...we will talk about it together in a bit." 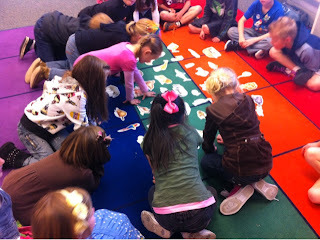 I enjoy listening to their reasoning as they do their sorting. One of my favorite quotes this year was, "the girl is a mammal and mammal and animal rhyme, so that has to be it." Haha!! We then have a student driven discussion where we sort large versions of the pictures into animal and not animal categories. 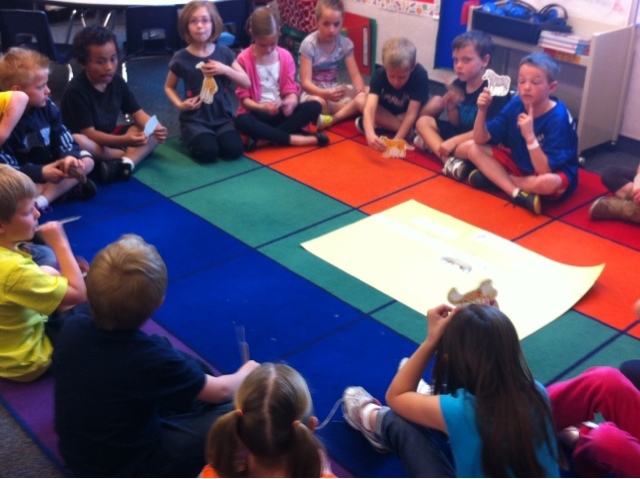 Through guided questions, we help the students arrive at the proper conclusions. We LOVE this exploration activity!! If you have ever wanted to get inside the brain of a firstie, this activity is for you! After the sort we use a webbing activity to create a definition to articulate what an animal is. I started this second day with another "get inside the head of a firstie activity". I laid out all my animals in the middle of our circle. (They came from one of those bulletin board punch out kits that I purchased at Lakeshore a few years ago. I think it was a habitats pack.) I asked how could we sort or organize the animals into groups. Of course my first graders had lots of ideas. 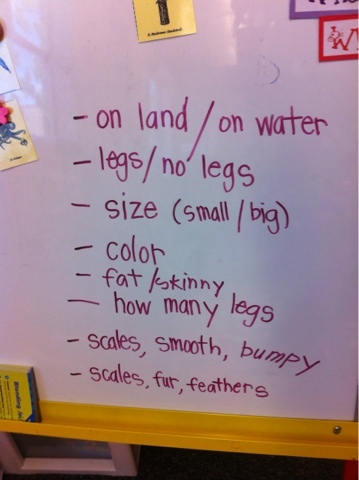 After they shared some ideas, I told them that scientists wondered this very thing and that they have sorted animals into categories based on some traits. We discussed the meaning of the word classify. I introduced the categories of vertebrates and invertebrates and the sub categories of birds, arthropods, mammals, amphibians, reptiles, and fish. I shared a PowerPoint with the kiddos that explained the traits of the animals in each category. 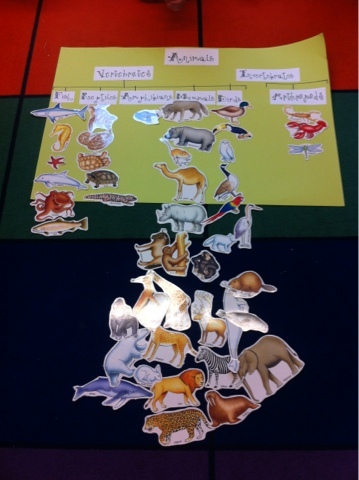 We then sat in a circle and sorted our animals again, this time according to the scientific categories. This is one of my favorite units to teach because the firsties just eat it up!! I also love it because it is a great way we can heavily use informational texts!! Looks very fun and so student-centered. 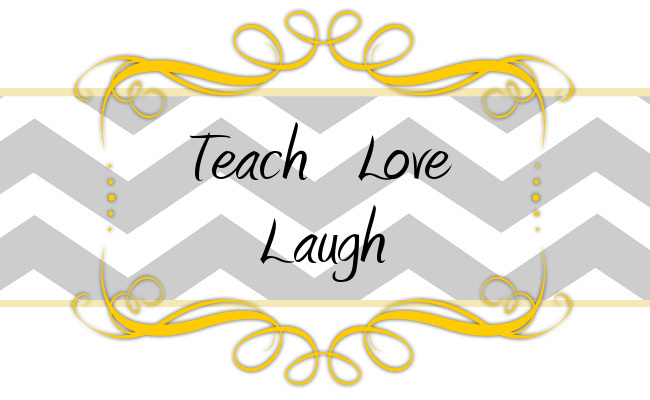 Great lessons! I love hearing the "knowledge" they have about animals! I know your kiddos loved this! to grab readers interested about what you've got to say. In my opinion, it might make your posts a little livelier. I'd like to start a blog so I will be able to share my personal experience and views online. Please let me know if you have any suggestions or tips for new aspiring bloggers. Thankyou! Heya i'm for the first time here. I found this board and I to find It really useful & it helped me out a lot. I am hoping to present something again and aid others such as you helped me.